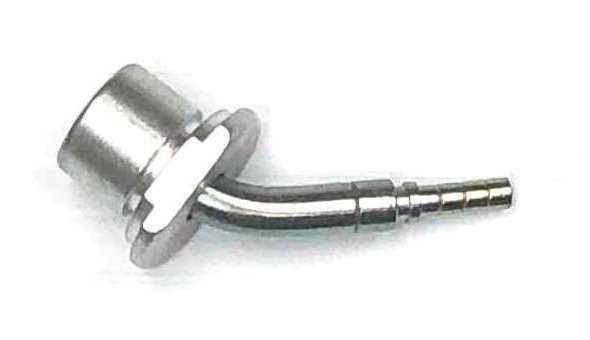 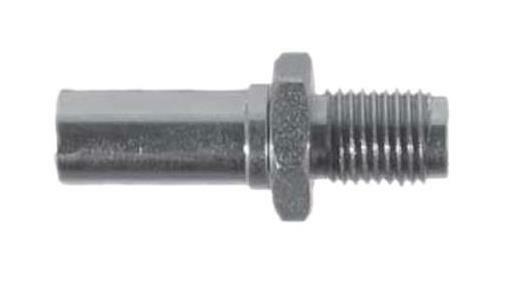 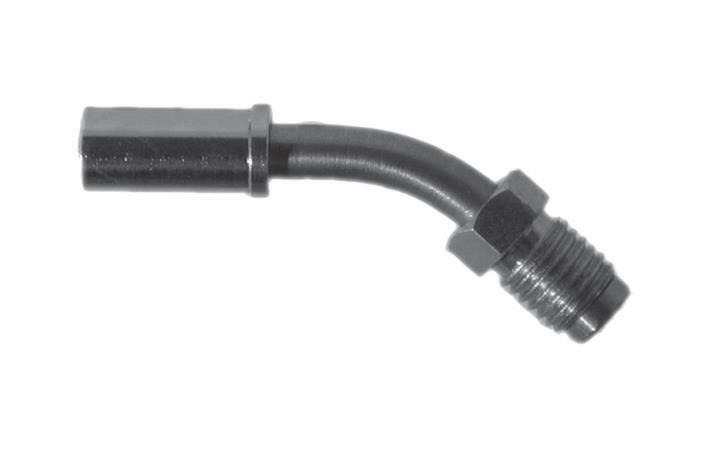 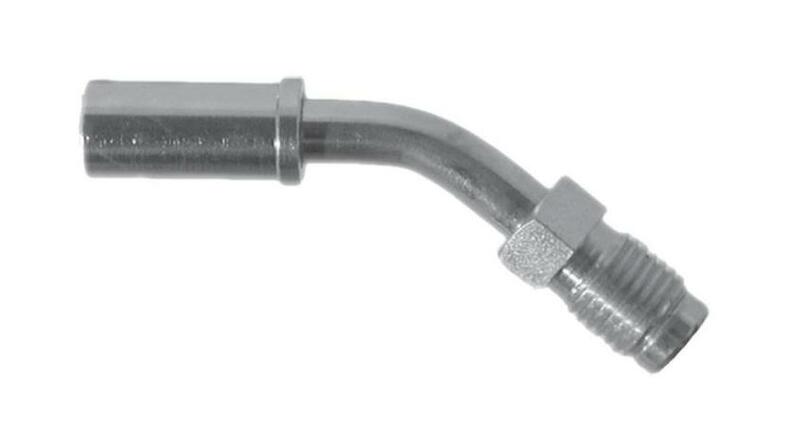 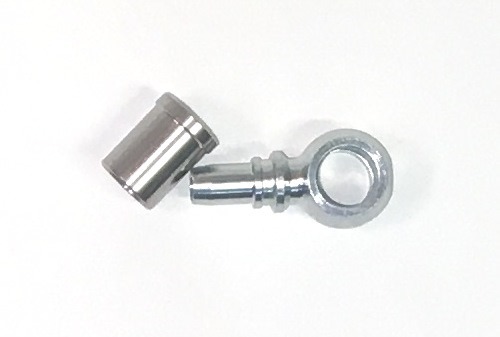 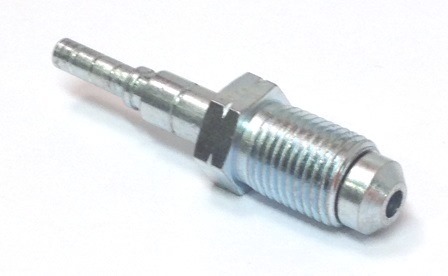 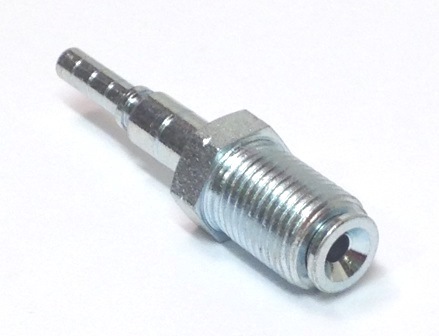 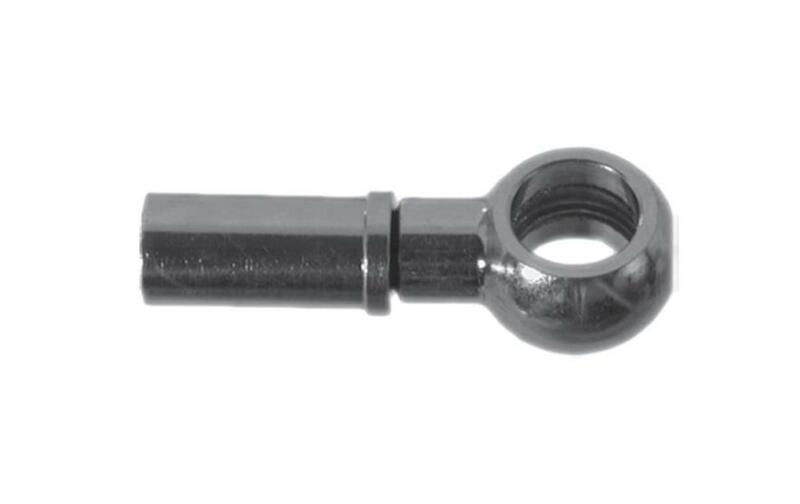 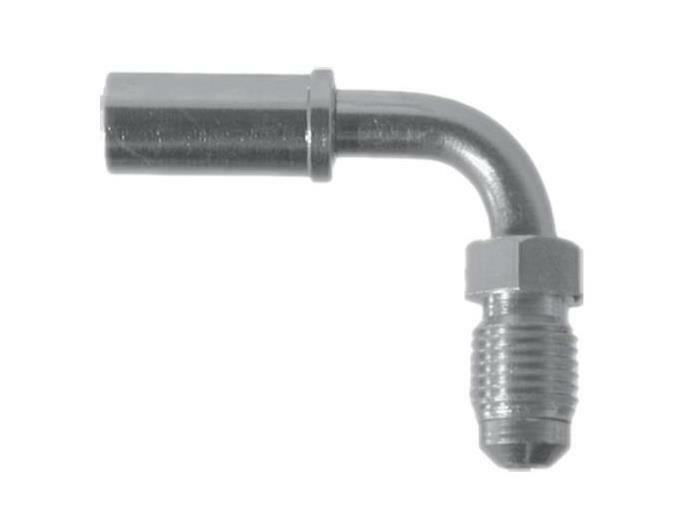 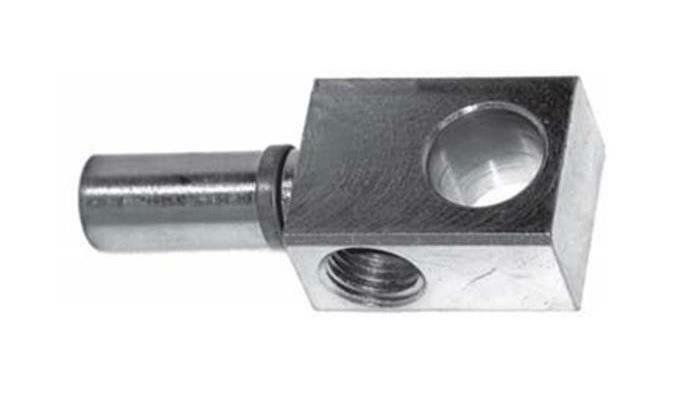 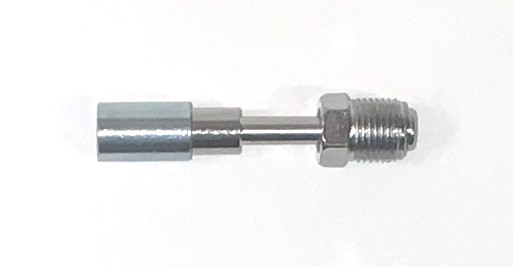 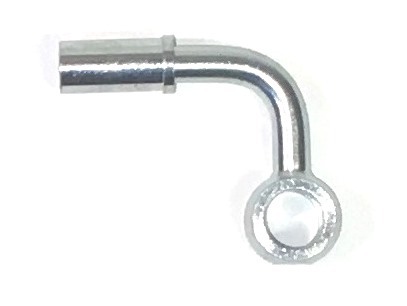 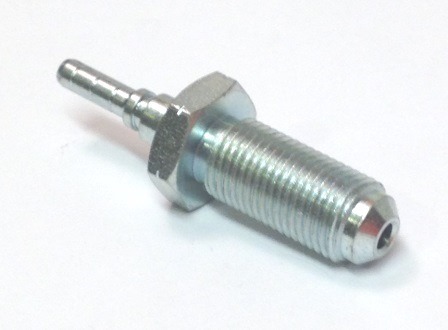 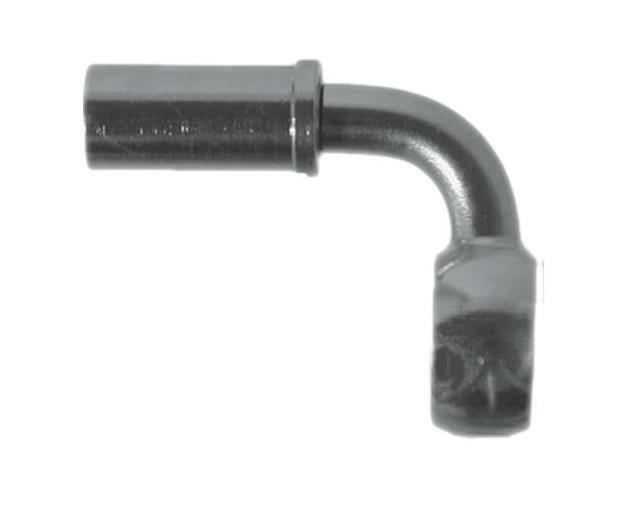 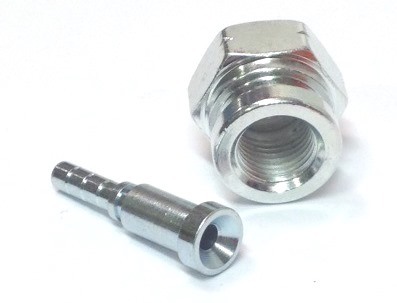 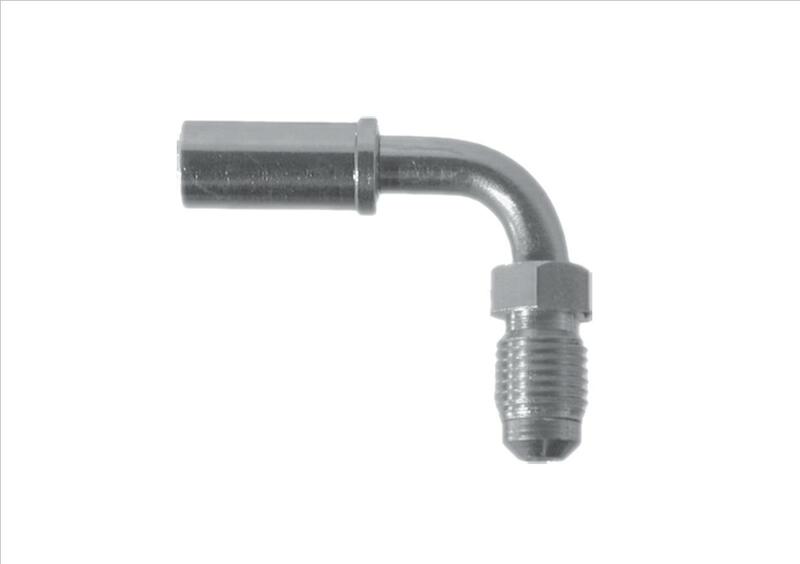 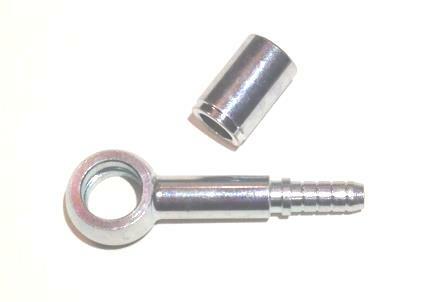 We have a large variety of brake fittings for crimping. 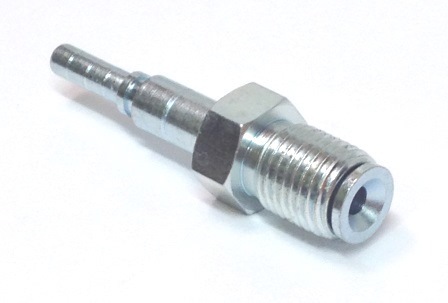 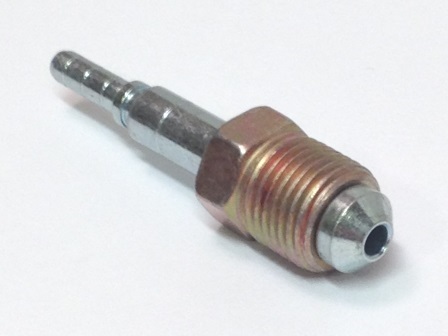 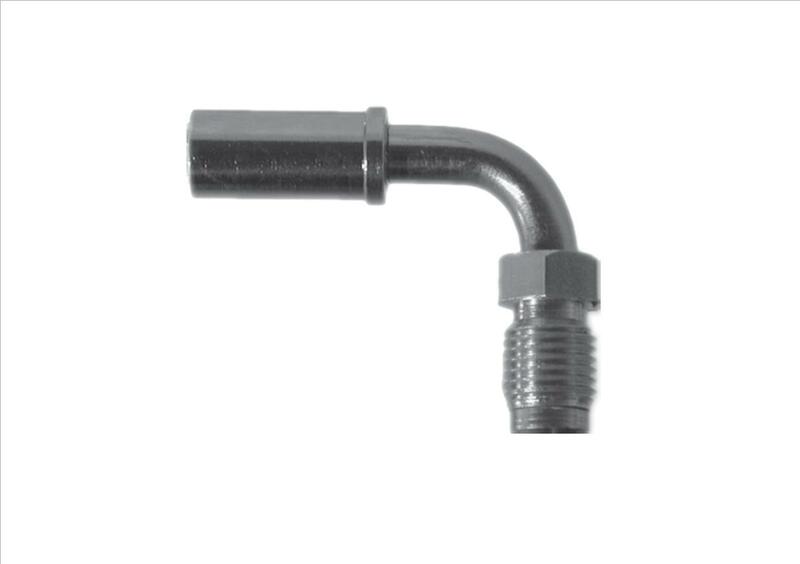 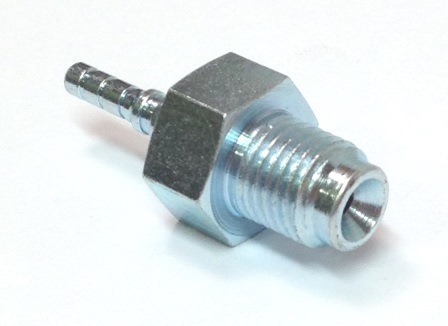 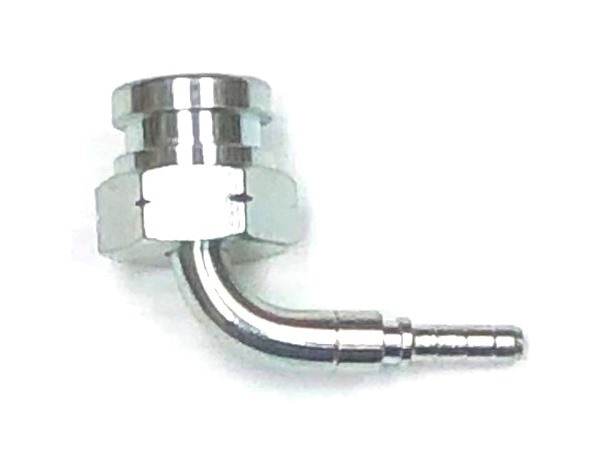 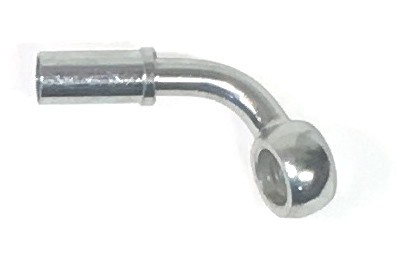 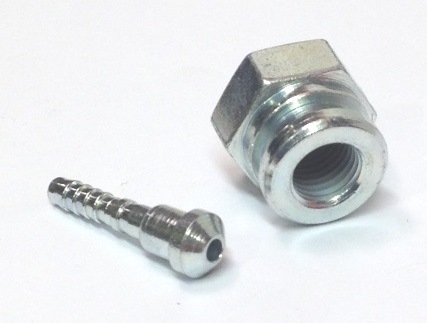 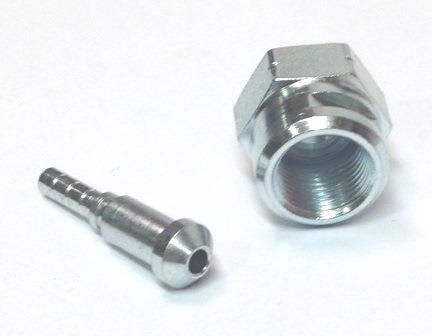 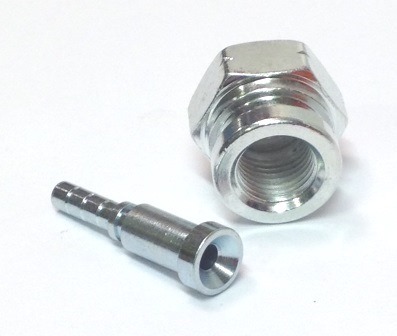 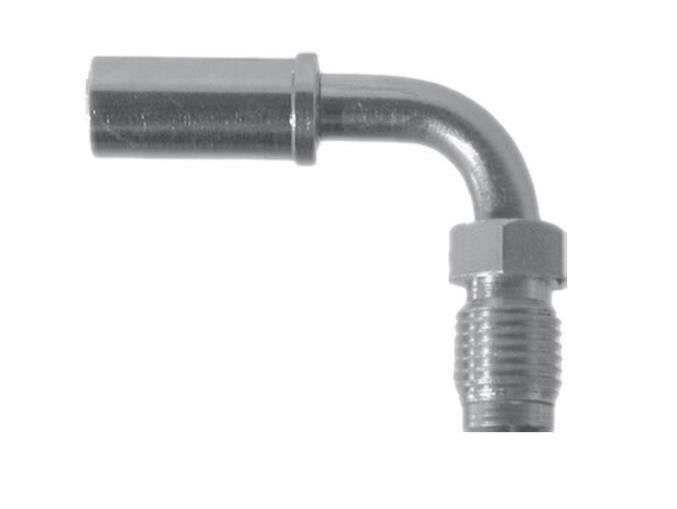 These fittings are not reusable and must be used in conjunction with a crimp machine. 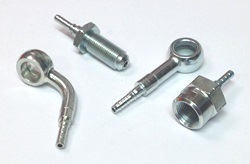 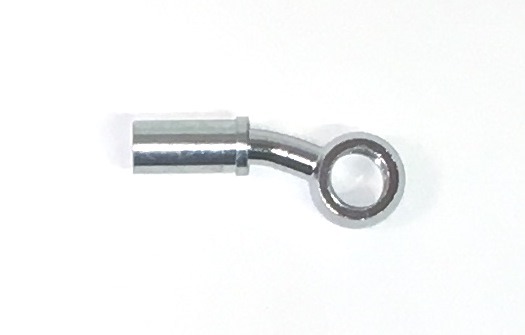 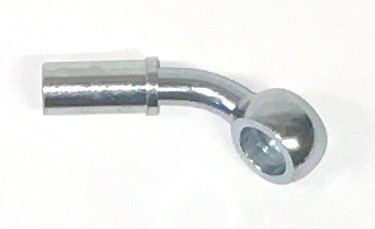 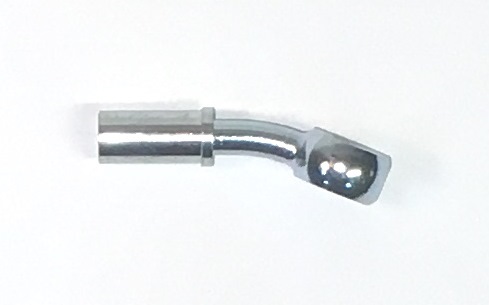 Each fitting is sold including its respective crimp collar. 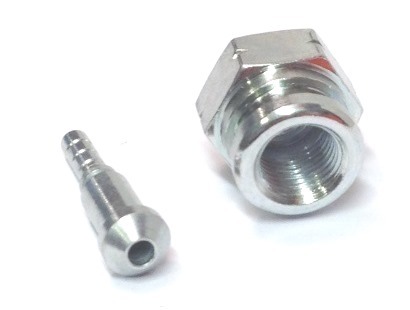 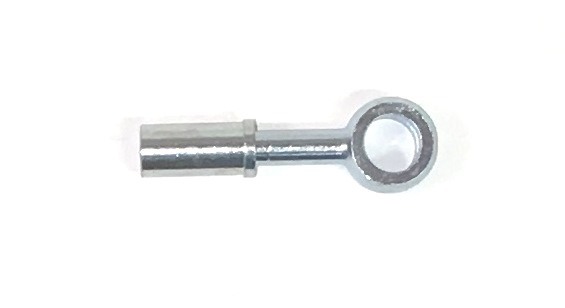 Our fittings are made from carbon steel with Trivalent plating.